Join us in the gallery on Friday, August 3rd from 11am-5pm for a free come-and-go sewing demonstration by the Budapest Quilt Guild! 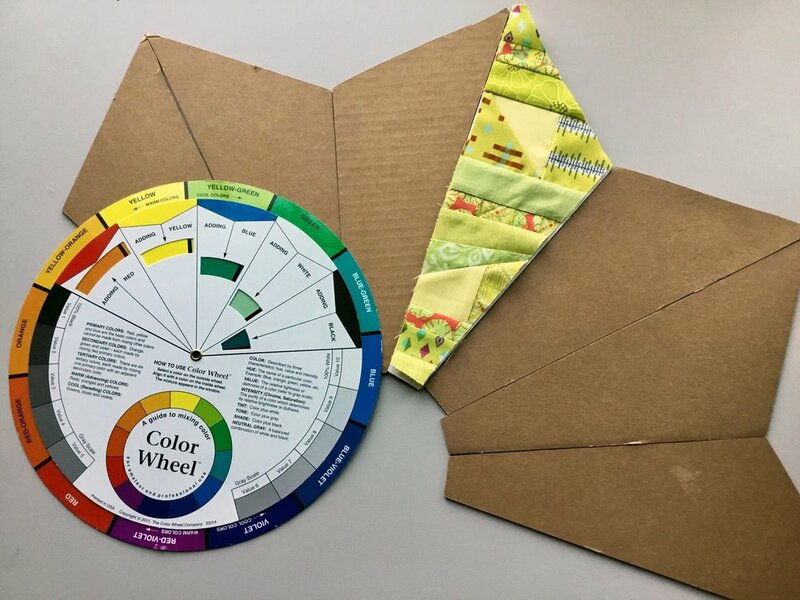 In conjunction with the OKC Modern Quilt Guild, the Budapest Guild will be leading a free 'sit and sew' demo on mono-color improvisational pizza slices. This event is free and open to everyone! Limited sewing machines available. Can't make it on Friday? The demo continues on Saturday, August 11th. Same time, same place!